Everything these days is .online – get yours today! When everything is .online, you should be too! 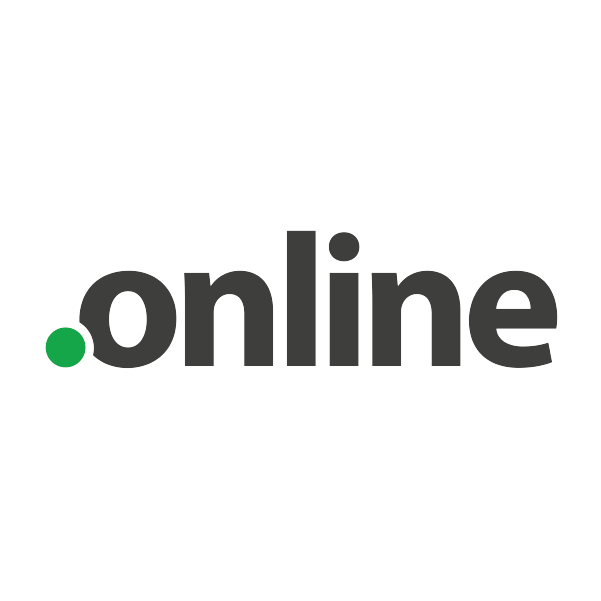 The word ‘online’ is understood in over 24 languages. It’s distinctive, unequivocal, and perfect for all businesses – especially those that want to build a global brand. There are over 150,000 active .online websites, and over 1000 have made it to the Alexa Top One Million list. Top businesses, bloggers, and startups are all choosing .online for their websites. Get your .online domain today and we’ll give you two free months of Private Email plus WhoisGuard privacy protection free for life.